Where Books Get Promoted At Half Price! VIDEOFY YOUR BOOK - Let videos do the talking! We have moved to internationalbookpromotion.com . Please visit us over there for better browsing experience. Visualize your book to let people ''watch'' it. Ask yourself why YouTube and video advertisements are popular. But, you don't have to pay a heavy $$$ (or even $$$$) for it. Why spend so much money when you can get it for much cheaper price at IBP?
" IBP has done such a wonderful job on my book trailers as well as marketing my novels. With the best prices and quality work, they are the best company I have worked with! -- Kelli Sue Landon, Murder Mystery Novelist. " * Optional service : Exclusive illustrations designed by VFX artist who works for the R&H studio. Contact us for a quote. Our book trailer packages include the first three services above. If you need add-ons for your existing book trailer, please email us for a quote at jassie987@gmail.com or get in touch with us via the 'Contact Us' page. All pricing and service details can be found below ! Watch our Cinematic Book Trailers on YouTube! We are moving to internationalbookpromotion.com at the end of August to enhance the user experience. Send us an inquiry to info@internationalbookpromotion.com if you need assistance. - ONE FREE edit for each trailer. You can let us know everything that needs to be changed and we will do it for you for FREE. Subsequent changes will be charged only $20. 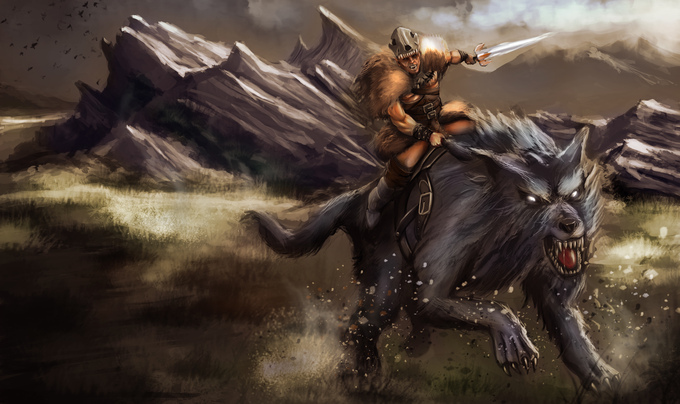 - background images or illustrations if you have any. If you don't have one, we will use royalty free images for your background. Alternatively, you can also purchase exclusive book illustrations which can also be used as Social Media background picture and headers. - music (MP3 file) if you have any music selection (must be copyright free music). You can also purchase exclusive background music composed for your book. - your pdf copy of the book or book blurb(to help us get an overview of your book). All books are considered private and confidential and WILL NOT be leaked out or resold. - URL to buy your book and URL to your website (such as Amazon link and your blog/website link). Please note that your website links on the trailer won't be clickable. 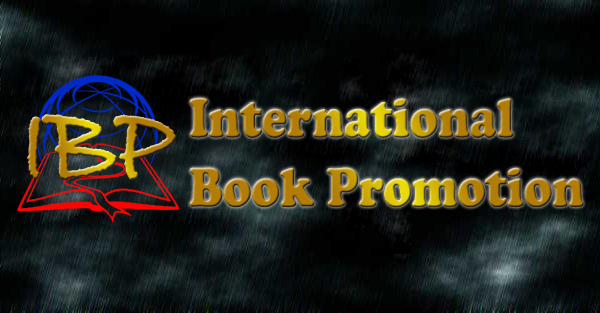 *International Book Promotion reserves the right to use your trailers for service promotion. Any questions? Message us via 'Contact Us' page or email us at info@internationalbookpromotion.com and we will get in touch with you soon! If you are looking for SUPER CHEAP,classy and attractive book trailers, we have a solution for you! We have ready made template videos and we can make a trailer for you within two days. We will provide you royalty free pictures,music and script. FREE Book Trailer Submission Service to 40 video hosting sites worth $20 !! Get your complete 1 min book trailer for only $60 ! What's a cinematic book trailer? We will blend in royalty free video clips and images to create a HD book trailer that captures the theme of your book and delivers the blurb in an attractive way. * A book trailer with motion graphics, images, music, sound effect, animation, voice over and script. * Book trailer submission and marketing service. You can also purchase our exclusive illustrations! Please add value accordingly when you raise the order! Do you really know who your fans are? Establishing an author-fan relationship is very crucial in marketing your books. It adds personal touch to your marketing strategy. We'll host a Live Chat Session with 2 of your fans who can come on screen and speak with you! The rest of the audience will be able to watch the interview and send questions via chat. Social Media Marketing has become one of the major marketing strategies for any author in this world of technology. Are you finding it hard to update your social media platform with new contents daily? We are here to help you with that. For only $30/month, we will post relevant news and updates on behalf of you on your FB fan page, Twitter and Google + page EVERY DAY! You will get a total of 90 posts in a month for only $30. To see the best result of the campaign, you are required to enroll in this marketing for a minimum of 3 months. Pay $320 in advance for one year and you save $40. Change your marketing strategy! Use the power of radio advertisement to reach MILLIONS of customers waiting to know more about your book with the perfect sales script. $30 - A one-time book ad on air with 60 sec professionally recorded MP3 and link to the ad on John Brislin Show for 2 years. $75 - An exclusive 7 mins interview for real In-The-Car Radio as Guest on show. Please contact us prior to making an order to get a clear info on how to make use of this service. Get great book covers for $30 each (back and front) and social media covers for $30 each that come in 4 sizes for Google +, FB, Twitter, and your website. Samples of our book covers can be viewed on our FB page. A book video review is where you will have a reviewer speaking about your book in a video. The founder of the website will be reviewing your book. You will also get a FREE book blog review on our blog and the founder's blog. 1) You should send us the PDF copy of the book or post the book to us if you want the book to be displayed while being reviewed in the video. 2) Disclaimer's note: IBP will not do a review without reading it. All book review is our honest opinion about the book. No biased review requests please! Bring your book and characters to life by having exclusive book illustrations made specially for your book by our illustrator Promit, who worked for the latest X-Men movie. This can be used for book trailers, as FB background pictures or Twitter headers. Let your readers visualize the characters you have on your imagination! Sample of previous work will be provided. 1) Revision policy: ONE FREE (or more*) change on the illustration or more (*depending on your requirement). 2) Send us your illustration requirements for us to quote the price BEFORE your raise an order. Please send us as much information as possible for your illustration needs.